A collection of TED Talks and playlists a variety of topics. Browse topics here. On the Media, WNYC’s weekly investigation into how the media shapes our world view. Consider including journal articles as required or supplemental reading for your courses. 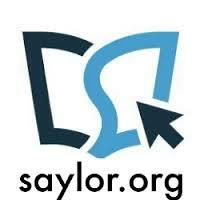 Search through our communication databases for articles. Just be sure to direct students to the article by permalink (or static URL) rather than posting the PDF directly in your Cougar Course. This will ensure two things: 1) that we are complying with copyright and publisher restrictions, and 2) that our journal usage is counted (this allows us to justify maintaining our subscriptions). Free courses in the areas of Mass Communication and Communication Studies. Some are open, while some are planned for the future. MIT’s Media Arts and Sciences departments offers many online courses. Course format generally includes, lecture videos, interactive concept quizzes (solution key), problem sets, terms and definitions, suggested topics and links, and exams (with solution key). 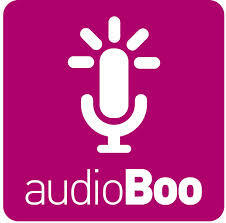 Free audio recorder and editor, used by Podcasters worldwide. 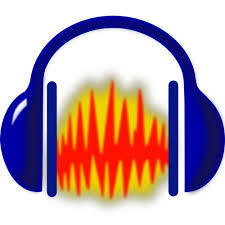 A downloadable app for recording audio on mobiles or the web, up to three minutes free. More information about finding and using library resources can be found on the Communication & Mass Media Research Guide.